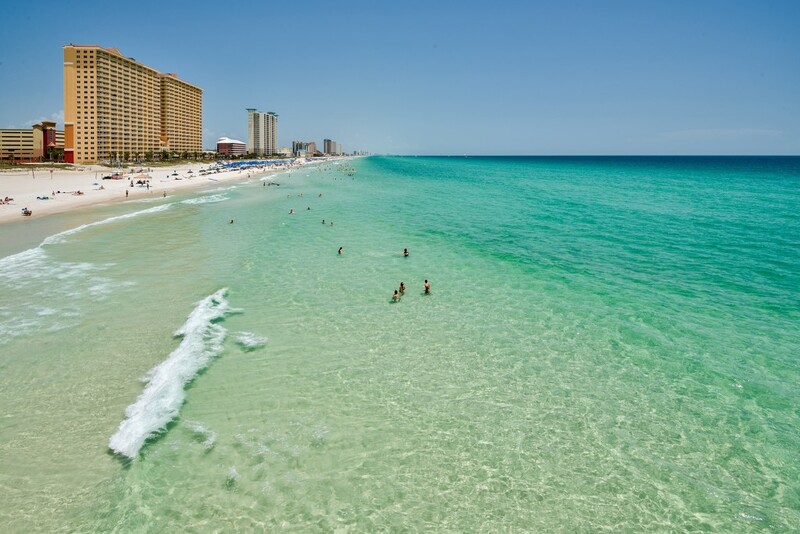 The remarkable choice of real estate in Panama City Beach Florida makes living on the beach attractively affordable for most homeowners. 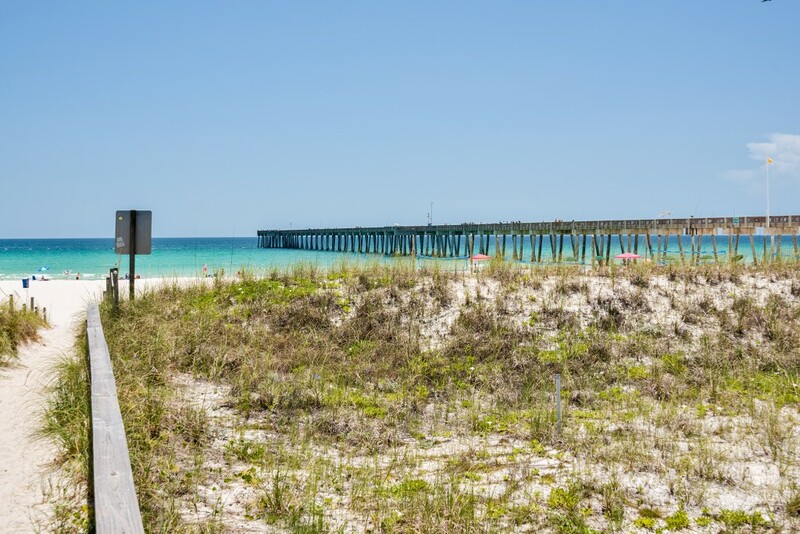 Modern Panama City Beach condos are particularly popular for those looking to downsize their property and take life easy on the Emerald Coast of Northwest Florida. 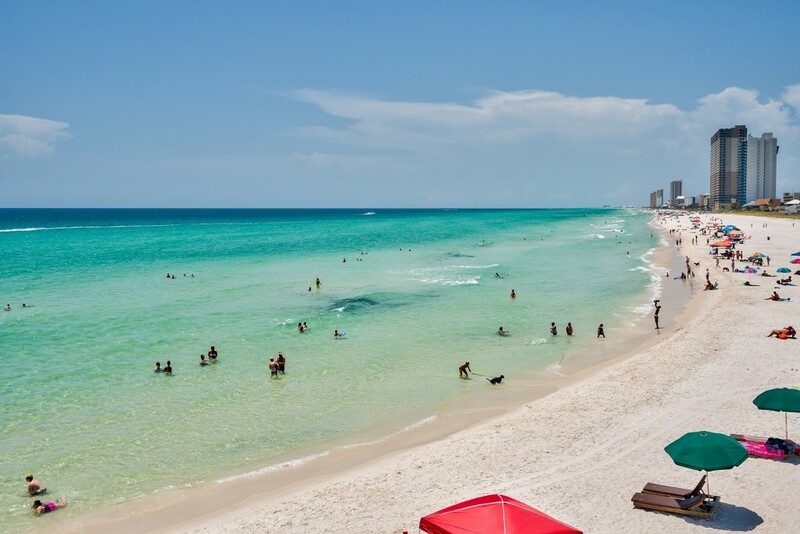 The real estate boom in the early 2000s saw older homes being replaced by spacious single-family homes and luxury high-rise condominiums on Panama City Beach. 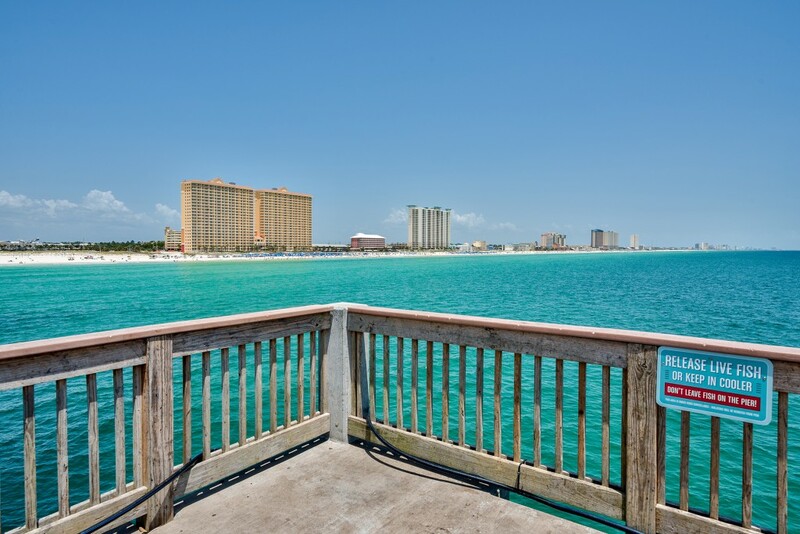 Luxury beachfront homes for sale in Panama City Beach continue to be popular at all price points. A comprehensive range of real estate can be viewed through the listings of Scenic Sotheby’s International Realty, your local Northwest Florida specialist, offering homes of distinction in this sought-after area. Panama City Beach anchors the eastern end of this coastal area, known as the beaches of South Walton. 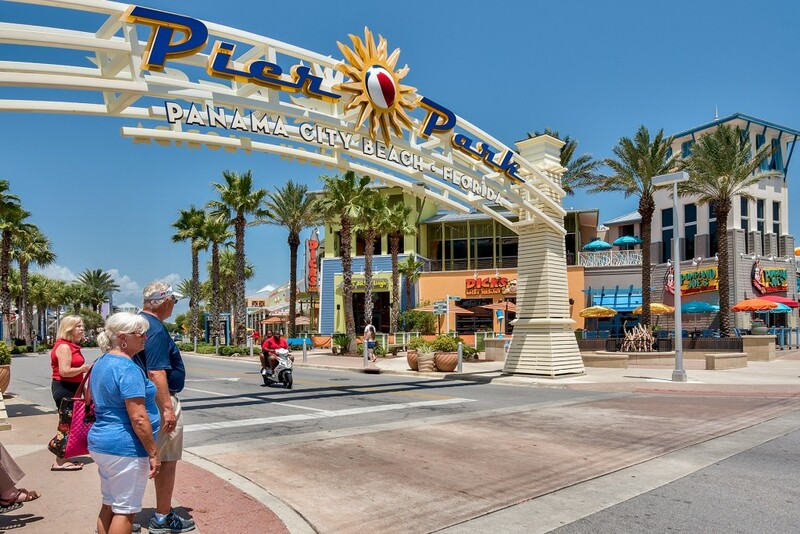 Situated 10 miles west of Panama City and 47 miles east of Destin, Panama City Beach real estate is within easy reach of shopping malls, the A-grade Gulf Coast Regional Hospital and the Northwest Florida Beaches International Airport. 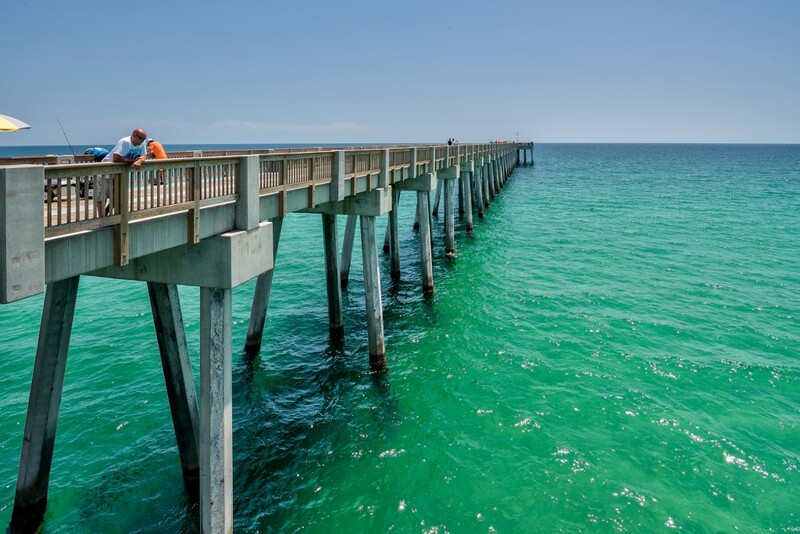 With just over 12,000 residents, Panama City Beach is a pleasant coastal city combining relaxed beach living with local business opportunities. It regularly ranks as one of the Top Beaches in the USA by The Travel Channel. Ideal for raising a family, it has primary and secondary schools along with the campus of the Florida State University in nearby Panama City. 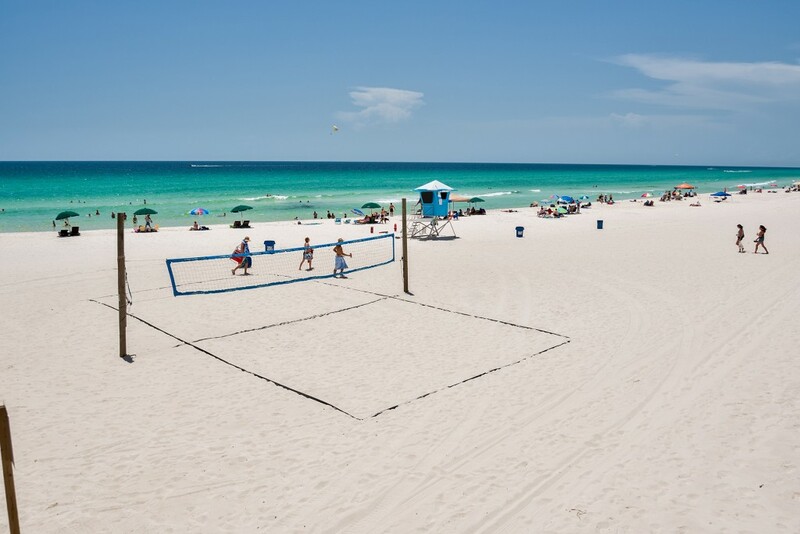 Panama City Beach Florida is brimming with activity, offering an interesting contrast to the quieter beaches further west. 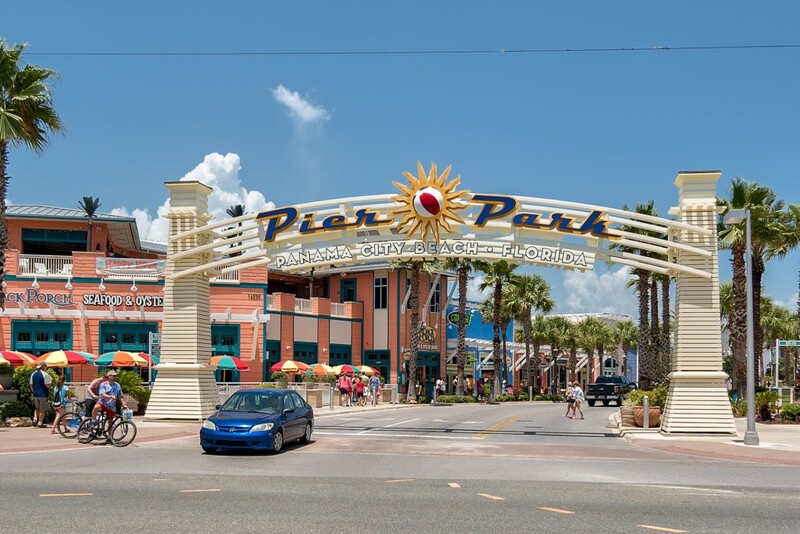 Centered on the 27-mile-long white sandy beach and Pier Park, the city has a wealth of shopping, dining and recreational amenities for local residents to enjoy. Known as the “Wreck Capital of the South” for its many shipwrecks, scuba diving is a popular pastime in the area, along with sport fishing. State parks provide unspoiled natural resources including hiking trails and watersports at Camp Helen State Park to the west and St Andrews State Park to the east. 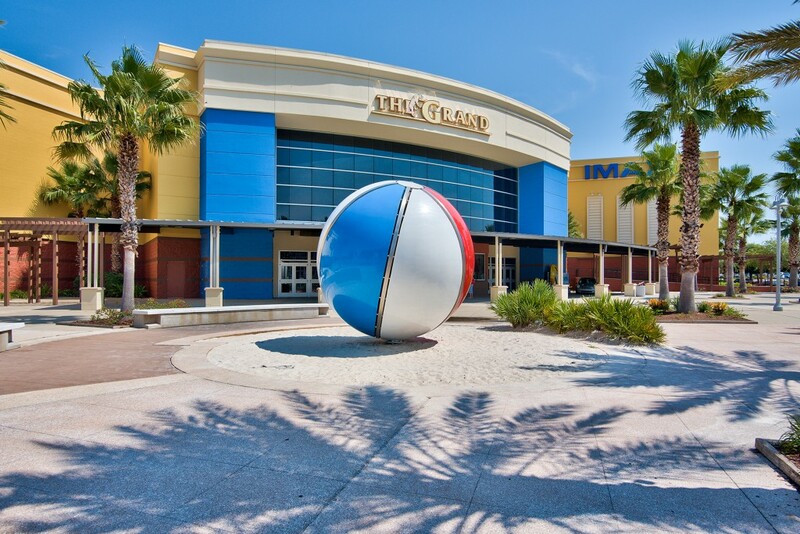 This Florida community enjoys an open-air lifestyle, hosting many events to complement the unique dining establishments and entertainment venues which include the Grand Theatre and Jimmy Buffet’s Margaritaville. Families can enjoy the shipwreck island waterpark and live dolphin shows at Gulf World Marine Park. 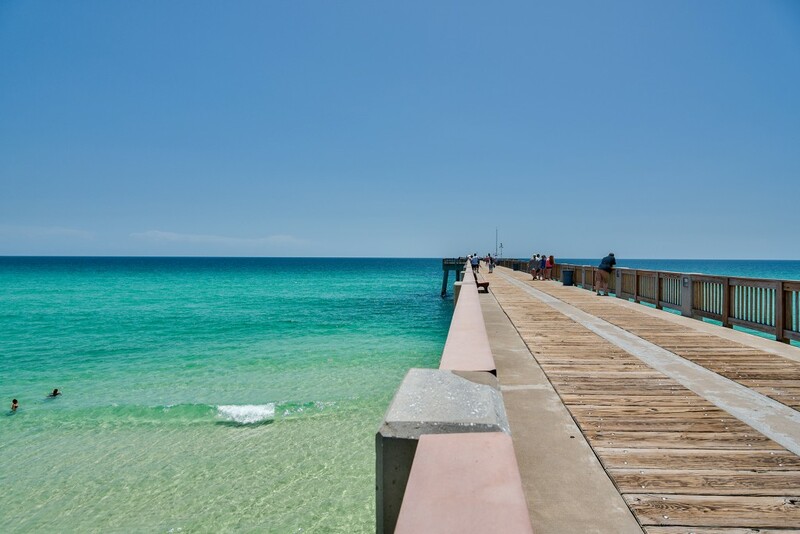 Condos in Panama City Beach FL are centrally located for enjoying all that this fine city has to offer, offering not merely a comfortable luxury home, but an enviable lifestyle to go with it.